In Mexico, the small and medium size companies (SMEs) are key for the software development industry, in such a way that having highly qualified personal for the development of high quality software products is a fundamental piece to guarantee their permanency in the market. Therefore, matching the software industry requirements with the academy training represents a big problem that must be reduced for the benefit of both sectors. In this context, to understand the coverage of the academic curricula programs in higher education, regarding the software industry requirements is a fundamental aspect to take actions to reduce the current gap between industry and academy. 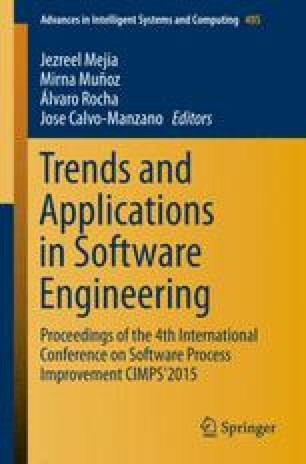 This paper presents an analysis of coverage between Moprosoft norm, standard used for software industry to ensure quality in Software Engineering practices, and four academic curricula programs of higher education related to Computer Science and Informatics.